JR, The Black Entertainment Guide: L.A. Reid leaves Def Jam for "The X Factor"
L.A. Reid leaves Def Jam for "The X Factor"
For nearly ten years, L.A. Reid has been running the show over at famed hip hop record label, Def Jam. During his tenure, Def Jam went from a big-time rap record label to focusing on R&B. This change in direction alienated many Def Jam fans. LL Cool J stated it was one of the reasons he ended up leaving the label. Def Jam, despite the efforts of Kanye West and Rick Ross, has been on a steady decline for some time. Jay-Z stepped down as the CEO of the label and later as an artist. His entire Roc-A-Fella roster followed suit in 2008. When Jay-Z left, most of the Def Jam roster was looking for a way out. Last summer, 50 Cent hinted at bringing his G-Unit label over to the struggling Def Jam label. Had he signed with Def Jam, the G-Unit roster would currently be posting hits for the label. But, when he opted for more creative control at EMI Records, Def Jam was hit with another blow. Now, with Rick Ross preparing to leave the label, along with Kanye West, L.A. Reid has jumped ship. 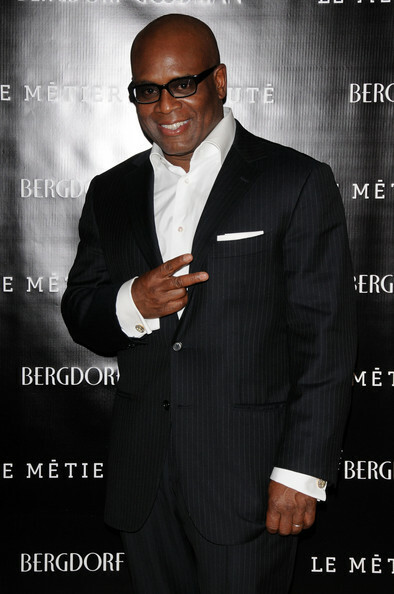 Last week, L.A. Reid revealed he was leaving Def Jam to host the new Simon Cowell series, "The X Factor."